We are, as earthlings, lucky to be able to witness the spellbinding beauty of the Auroras. While it is much easier for us to see this fascinating phenomena from our Blue planet, Northern Lights are by no means an exclusively earthly phenomena and can be seen from several other planets. 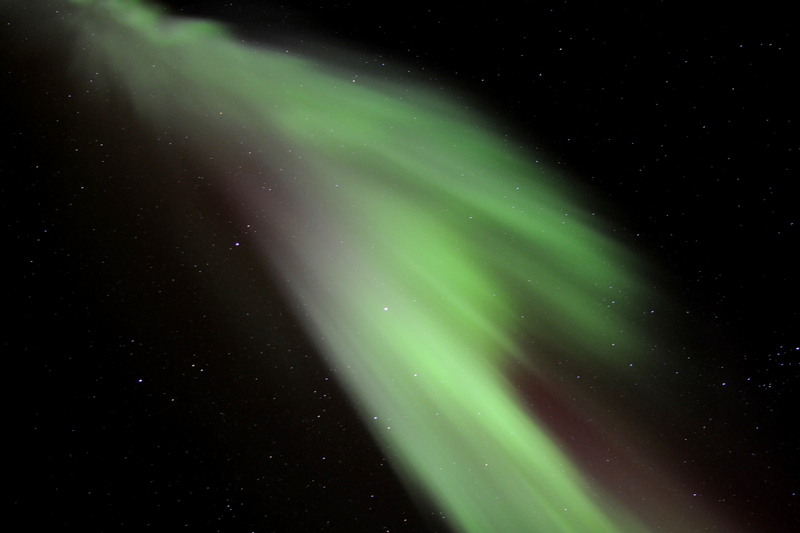 On Earth, Northern Lights appear most often Green and Red. On other planets, they behave somewhat differently. 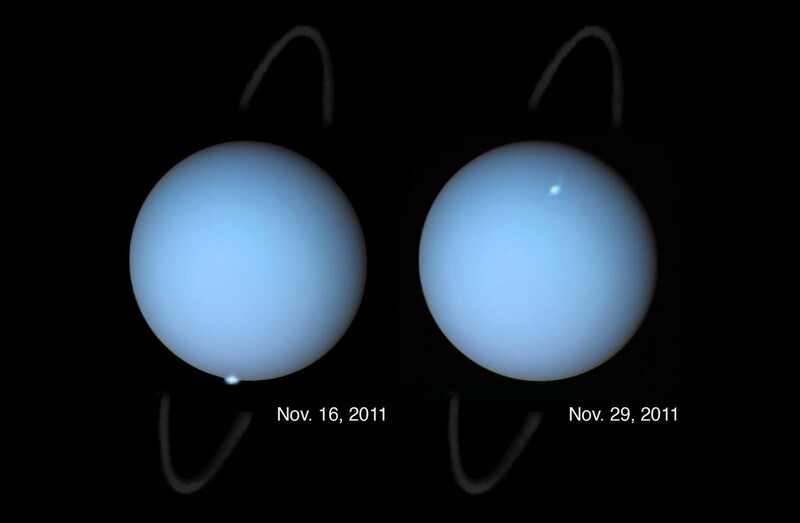 On Uranus, the Blue planet, even the Auroras are blue! (1) Davis, Neil. (1992). The Aurora Watcher Handbook. Fairbanks. University of Alaska Press. (163 – 169). (2) Article on the NASA website. (4) Article on the BBC.